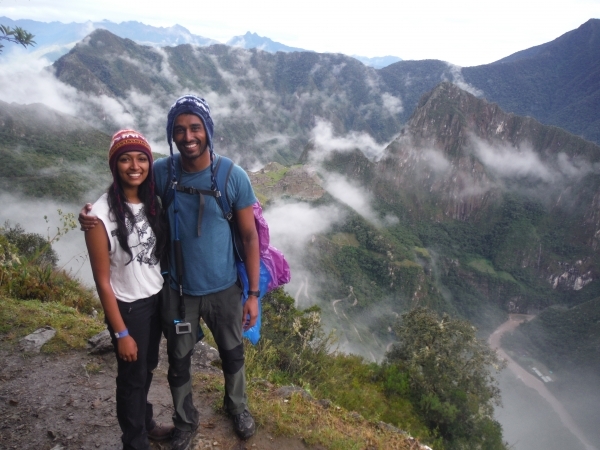 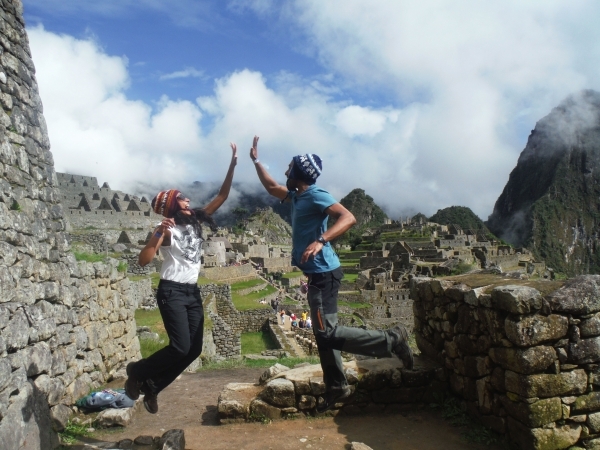 4 days and 45 km later we completed the Inca Trail ! 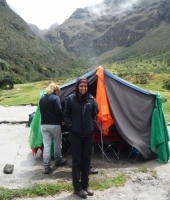 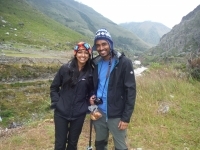 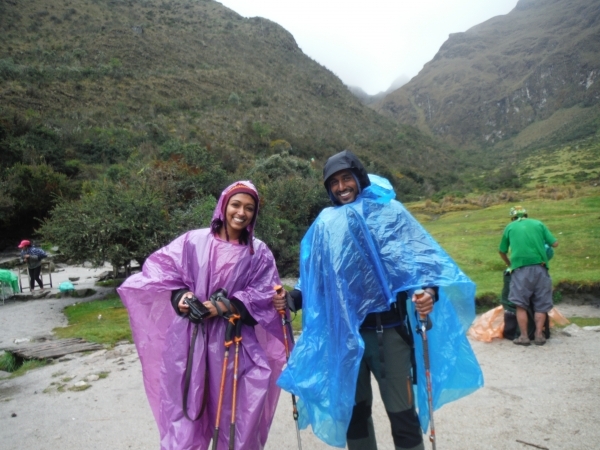 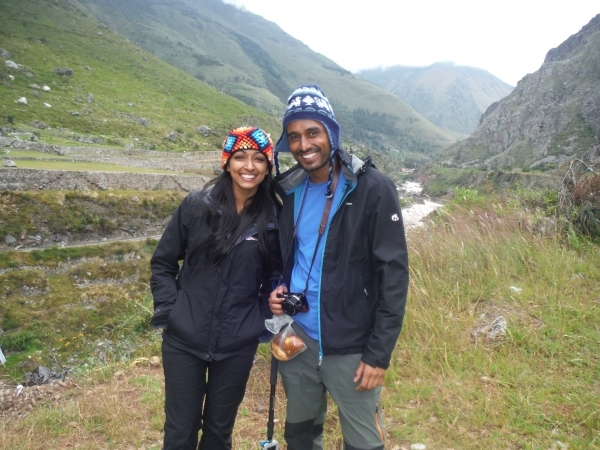 It was one of the best experiences of my life and I would definitely recommend this to other people especially with Inca Trail Reservations . We were all looked after extremely well and this trip would not have been possible without the porters and of course our guides, Carlos and Odi. Both guides were great company, good at keeping team moral high and made the hard bits fun... very important especially for day 2 and Dead Woman's Pass ! I loved the trip, every step and every mosquito bite was definitely worth it ! 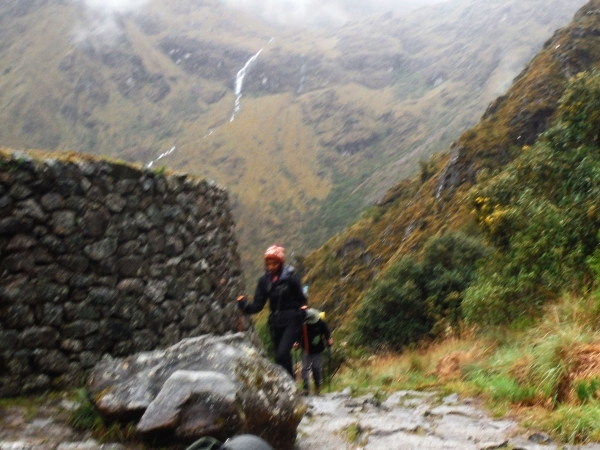 Thank you Inca Trail Reservations.